The last few years have really proven beneficial for the legalities of the word cognac. 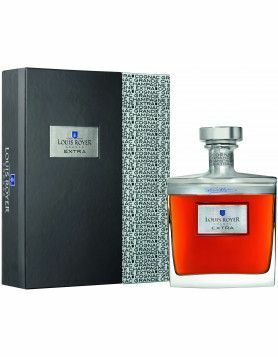 No fewer than five cases have come before either the courts or the formidable power of the BNIC lawyers, fighting against unjustified countries and companies attempting to take advantage of either the word ‘cognac’ or something very similar. The BNIC has worked tirelessly to bring illegal use of the name to light, and has been very happy about the various rulings. This year, on July 14, saw the ruling against the Finnish company, Oy Gust Ranin, who were using the Finnish word, ‘konjakki,’ to describe their brandy. Nil points! – said the European Court of Justice, ensuring a home run for the BNIC. However, this case is by no means over, and Lionel Lalague, BNIC head of relations and market access is nervously watching to ensure that the Finnish courts also uphold this decision. But this is by no means the only case in recent months. The BNIC has been literally hunting down counterfeit cognacs the world over. So let’s take a look at the ingenious ways companies have been trying to cash in on our favourite spirit. Yes, really – clothes! A manufacturer wanted to name their clothing range, cognac. But thanks to the interception of the BNIC, on December 22, 2010, the Court of Ankara found this to be a breach of trademark. On January 14, 2011, the BNIC found a producer guilty of using the term ‘konyak.’ This is a recurring problem in the Eastern European countries where the Soviet era saw many brandies being referred to in this manner. However the BNIC’s lawyer went into battle, and it was not necessary for this one to be brought to the attention of the courts. 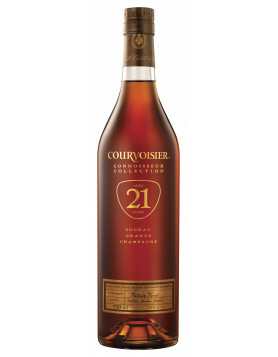 China is now recognizing the geographical location aspect of the word cognac. This is still a work in progress, but becoming more so on a monthly and weekly basis. The same goes for India and Malaysia. All of these rulings and agreements will only stand to keep the name of cognac true to what it stands for. We suppose, in a way, that it’s a tribute to the phenomenal success of our beloved eaux-de-vie. After all, they do say that imitation is the sincerest form of flattery!